Working and family life is often busy and hectic, with ‘to do’ lists as long as your arm, finding time for yourself to do the things you enjoy is really tough. Let our Elwood Home Cleaners help to lighten your load. Alternatively, you may need just a one-off clean. 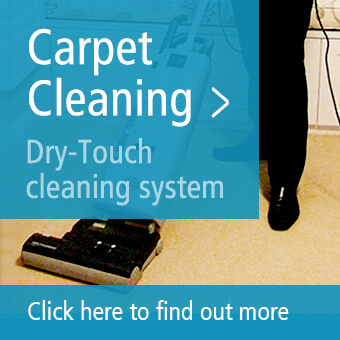 The Myhome Elwood Home Cleaners will take just one day to get your home looking ship shape. 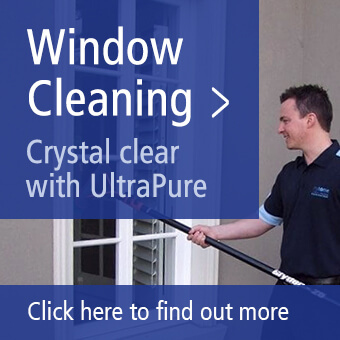 We’ll use our speciality 48 Point Deep Clean System to make sure your home is meticulously cleaned.